Lynn’s ability to guide people in facing life’s challenges and finding life-affirming solutions comes from decades of training, life experience and the way in which she uses the tools she teaches to stay calm, centered and fully present. Her approach encompasses the whole person: mind, body, emotions, spirit, as well as family and community systems. Lynn draws from 20 years of professional experience as a mental health counselor, a hospice chaplain and a congregational pastor. Lynn’s specialties include grief, family conflict, relationship issues including LGBTQ, anxiety, depression, spiritual issues and mindfulness. She works with people ages eight through 100 including individuals, couples and families. She offers a variety of therapy groups and classes. 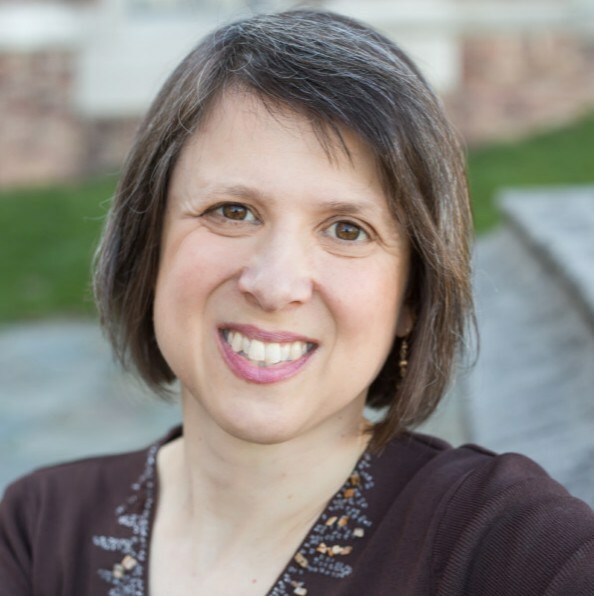 In addition to counseling, Lynn uses her background in family and congregational systems to guide clergy and congregations in managing conflict, facing transition and overcoming trauma through Congremap: Congregational Systems Consulting. Lynn is a member of the American Counseling Association and teaches continuing education classes for therapists through the New York Mental Health Counseling Association. She volunteers at Spiritus Christi Mental Health Center one morning a week.